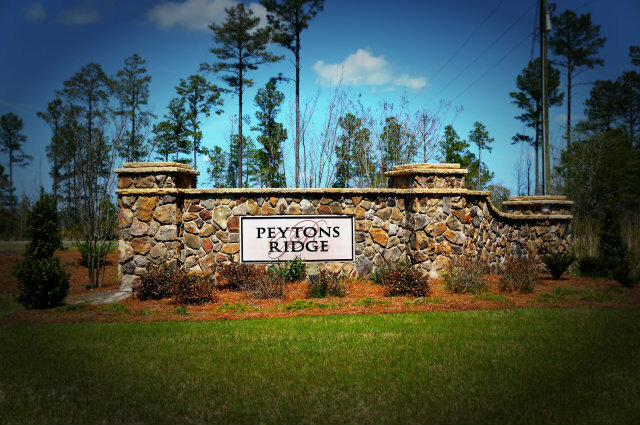 If you are looking for a new home in the Hubert NC and Camp Lejeune area and don’t know where to start, you have come to the right spot. 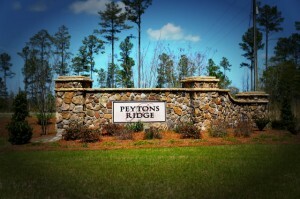 The link below provides the latest listing of homes for sale in Hubert NC, updated several times a day. To help you find the “home of your dreams” – go to www.JacksonvilleNCHomeSearcher.com – many consider it the best website for searching for homes, saving your searches, and your favorite homes. Just register to take advantage of all these benefits.